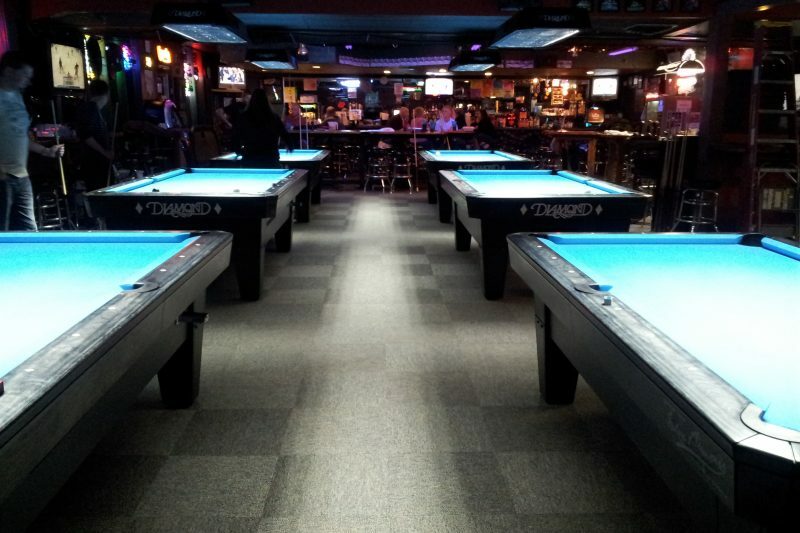 We are a tavern and pool hall located in the north metro Denver area just 3 blocks east of Federal on 92nd Ave. Our fast and friendly staff will make sure you have the best possible experience each and every time you visit The Wreck Room Saloon. We feature 8 draft beers and a huge variety of bottled beers, spirits, wine and nonalcoholic beverages. Our kitchen offers a variety of options from full meals to tasty snacks. The atmosphere is what makes us really shine. 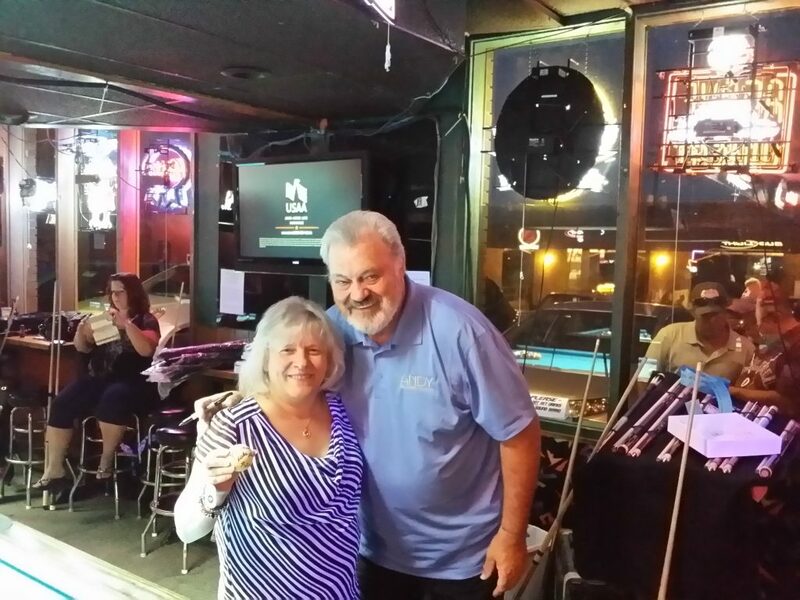 Clean, friendly and free from the drama some places have going on, The Wreck Room Saloon is the kind of place people visit time and time again. 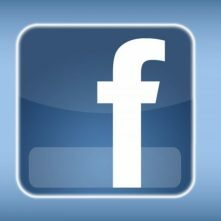 We invite you to please give us a try. You will be glad you did and we believe once you visit us the first time is will only be one of many visits to come. There are a million reasons to come visit us at The Wreck Room Saloon, but here a few things we like to feature about our establishment. Feel free to look around at all the great offerings we have, but please come pay us a visit. Once you have seen it for yourself, you will understand why we are so proud and come visit us again. We believe variety really is the spice of life and we have the selection to add all the spice you want to your life. We have 8 draft beers featuring domestic, craft beers and seasonal beers. We offer a great selection of bottled beers and beverages including all the basic domestic choices as well as imports, ciders and speciality brands. 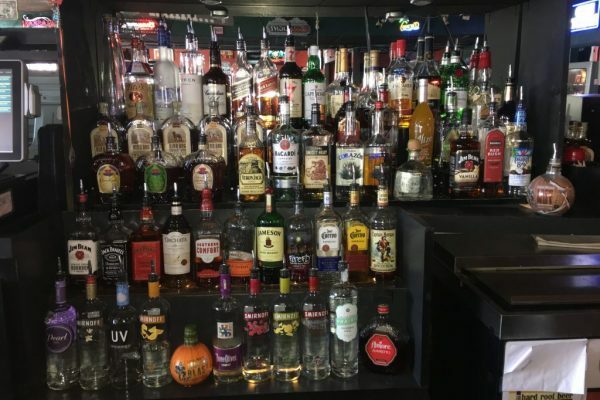 The liquor selection is vast and we always have a featured bartender special. The wines include merlot, white zin and chardonnay. Finally, if your prefer nonalcoholic beverages we have Pepsi products on the fountain and we offer a wide variety of bottled beverages including energy drinks, soft drinks and bottled water. 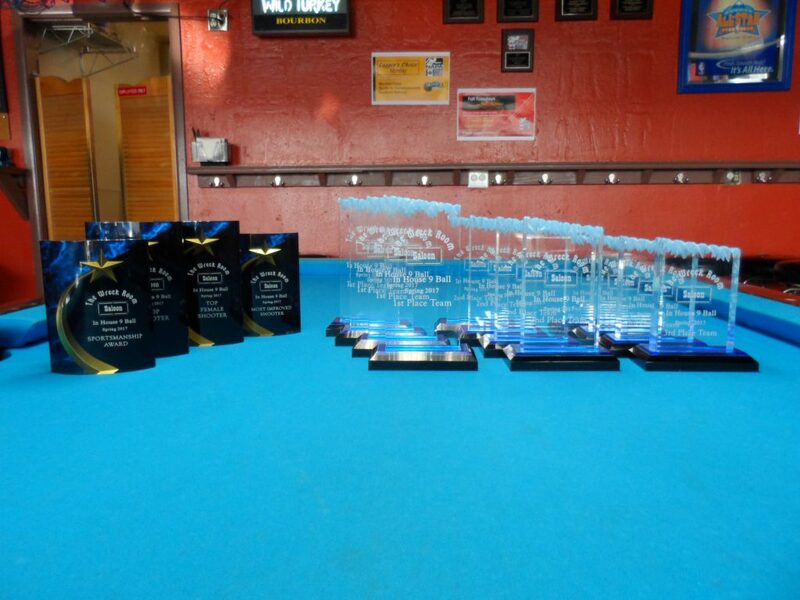 Diamond pool tables are simply the best tables on the market today and we keep our tables in prime playing condition. The tables are level, clean and free from any tears in the felt. 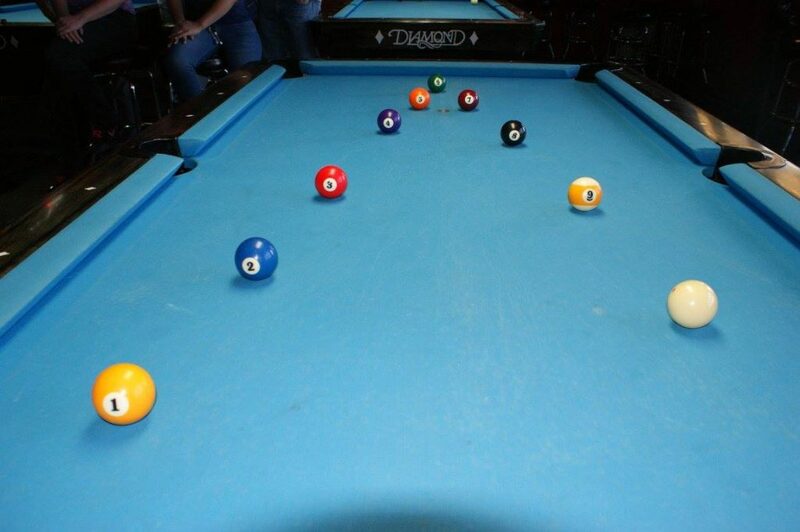 In addition we offer high quality Aramith balls and well maintained house cues. 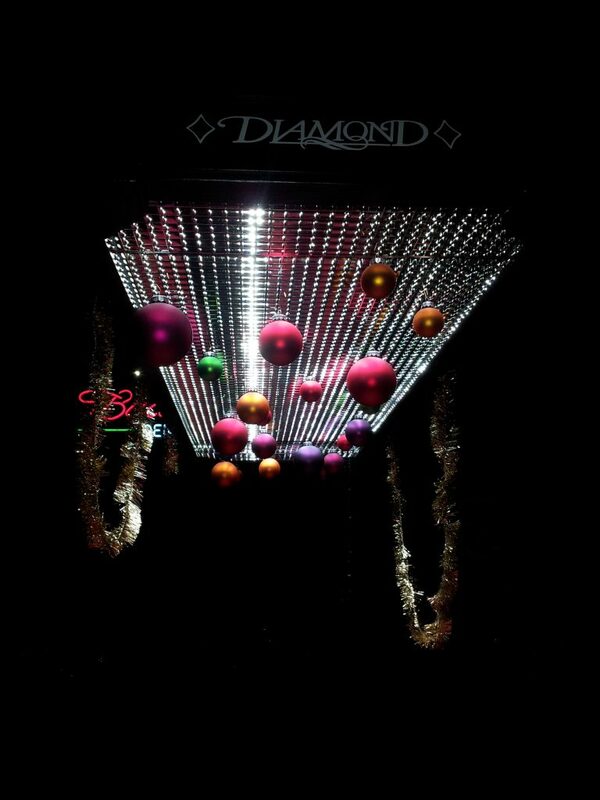 Come play on a Diamond table and you see just how amazing these tables play. 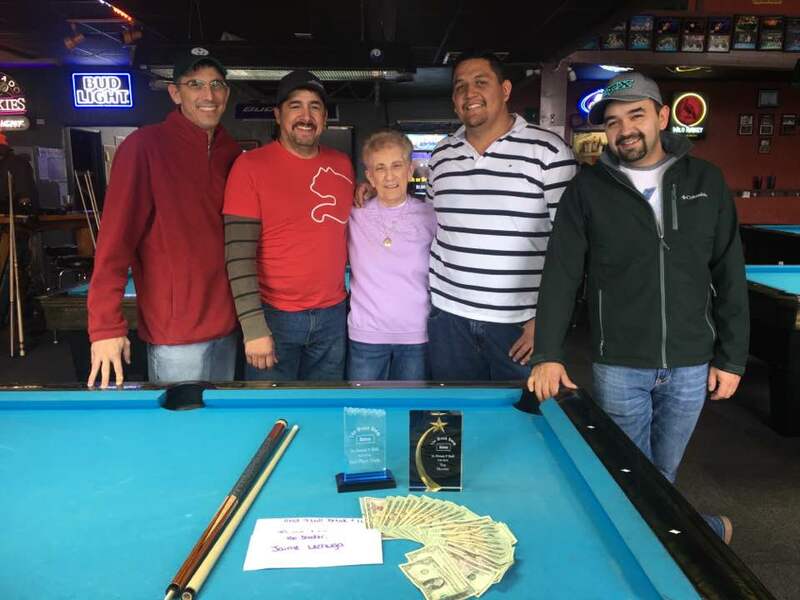 We were the first establishment in this area to bring in Diamond tables and now everyone is following suit, that says a lot about how great these tables play. You can even play for free between 12 and 2 am and pm everyday. 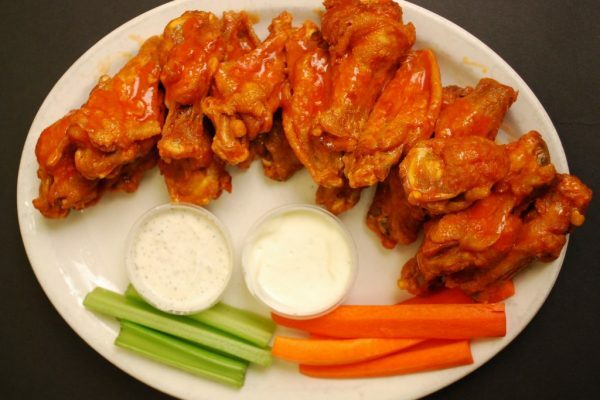 Nothing goes better with a beer or drink than a great meal and The Wreck Room kitchen takes great pride in our food offering. The kitchen is small but you won’t believe the selection and how great the food is until you give it a try. One of the top compliments we receive is the quality of our food and the service our wait staff provides. The one thing we are most proud of is our awesome, fast and friendly staff. 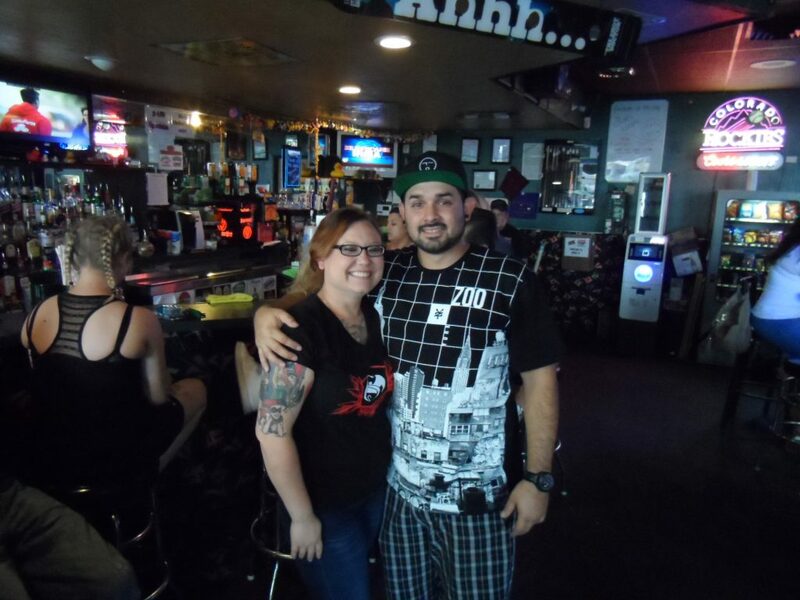 They take customer service seriously and maintain a bar environment that is friendly, welcoming and safe. 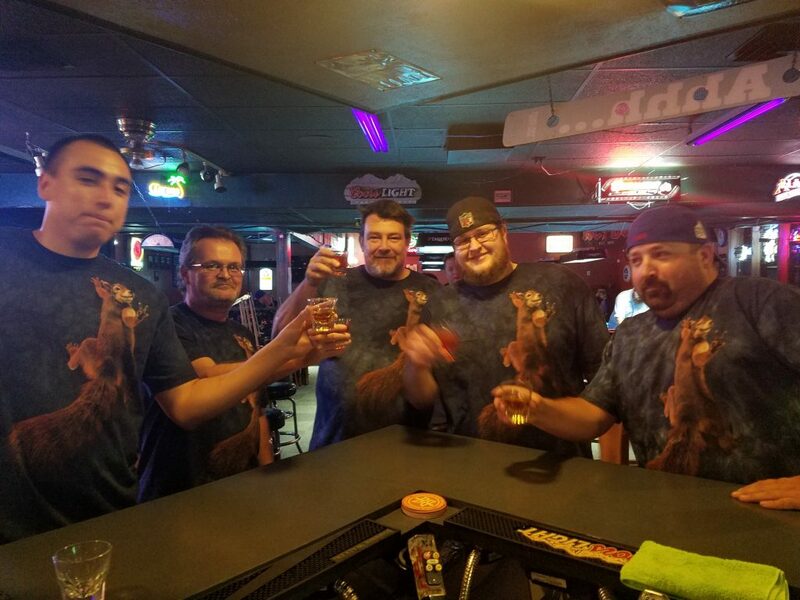 The number one compliment we receive is how great our staff is and what a great job they do keeping the atmosphere positive and fun. 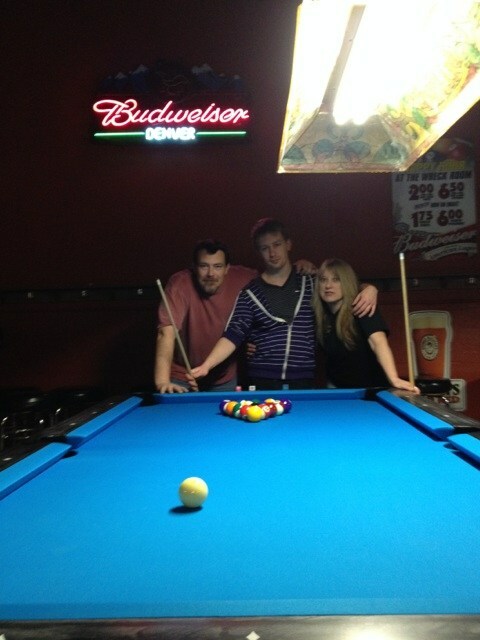 They also all play pool so that makes our Beat the Staff challenge interesting. 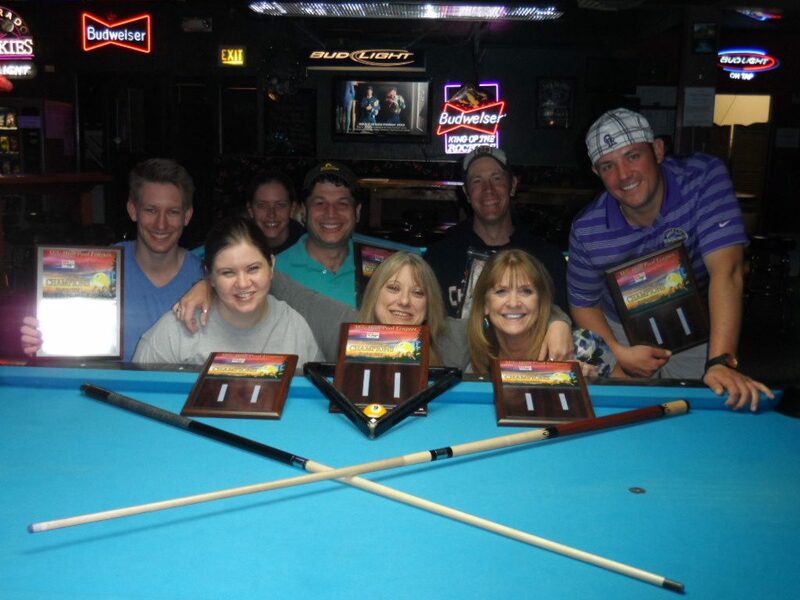 Pool leagues are a great way to meet new people and have a great time. 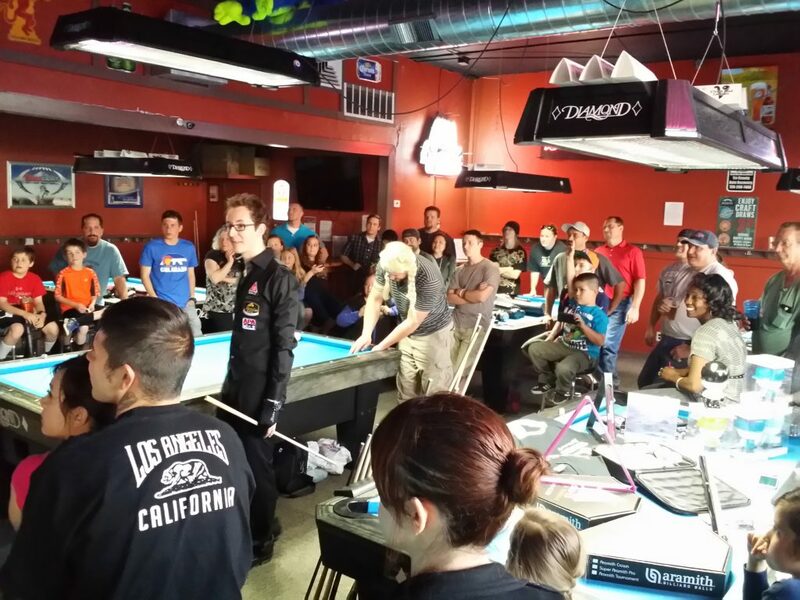 We host a variety of leagues including APA, NAPA, VNEA and BCA. We are also very proud to offer our own in house league on Thursday nights. 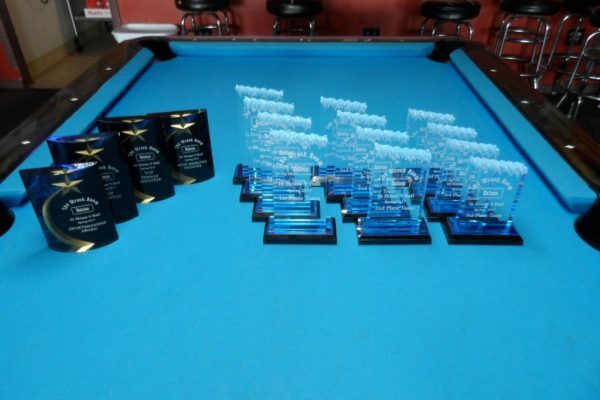 Our in house league payed out $12,000 and the trophies pictured above last session. 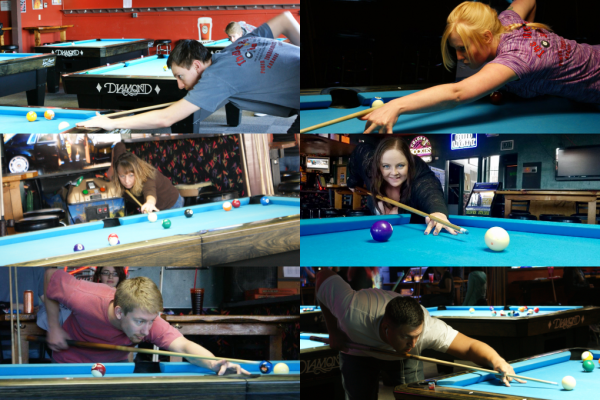 Stop in anytime and inquire about leagues. We will find you a team or find a spot for your whole team if you already have a team. 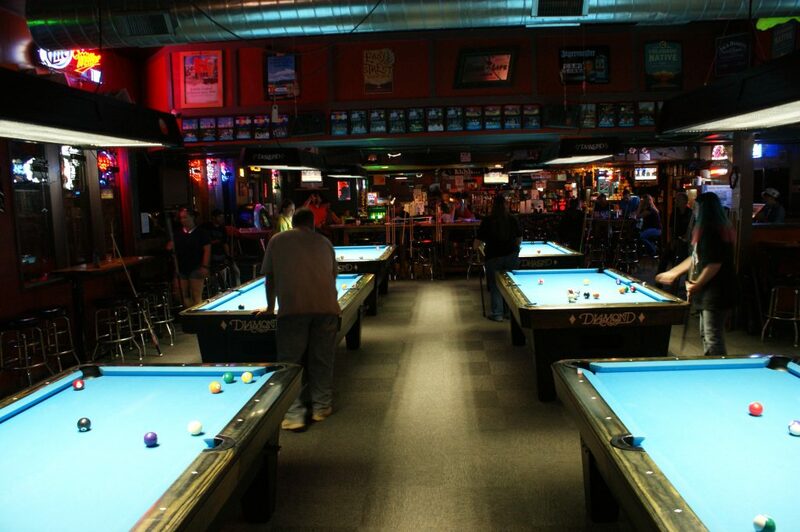 The Wreck Room Saloon supports and believes in leagues as a means to keep the great game of pool alive and well. 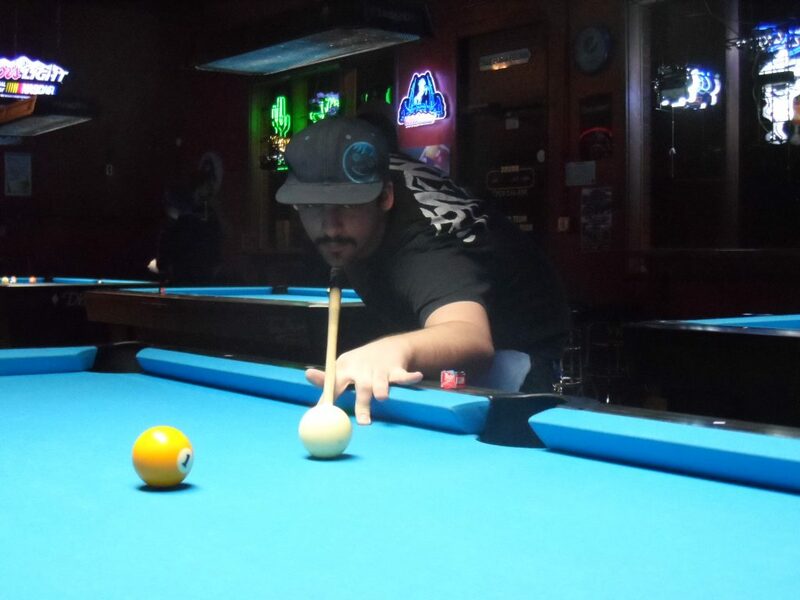 You can learn more our Pool Leagues page. 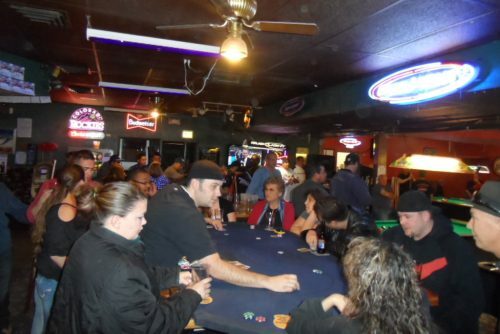 We offer both day and night poker games and we have an excellent poker crowd. The dealers do an excellent job and the players are enjoyable. 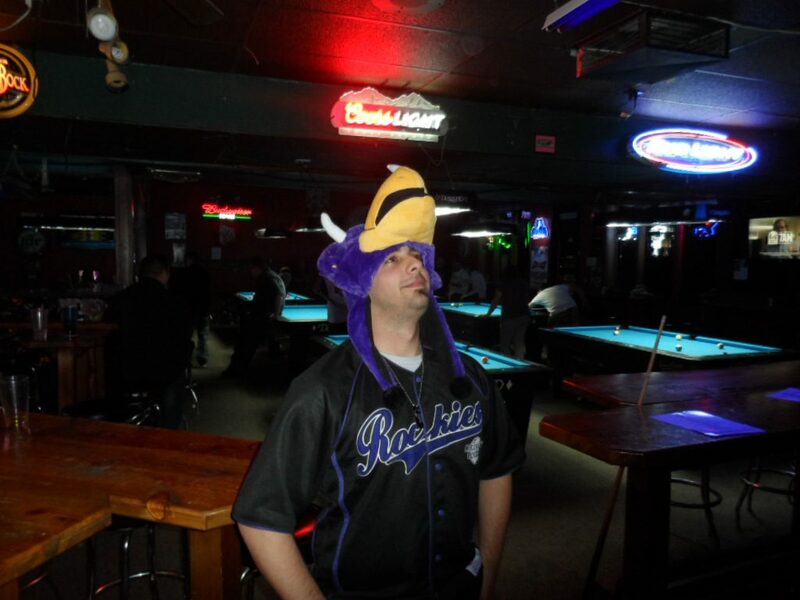 Our day game is Thursday afternoons and we offer a night game on Saturday nights. 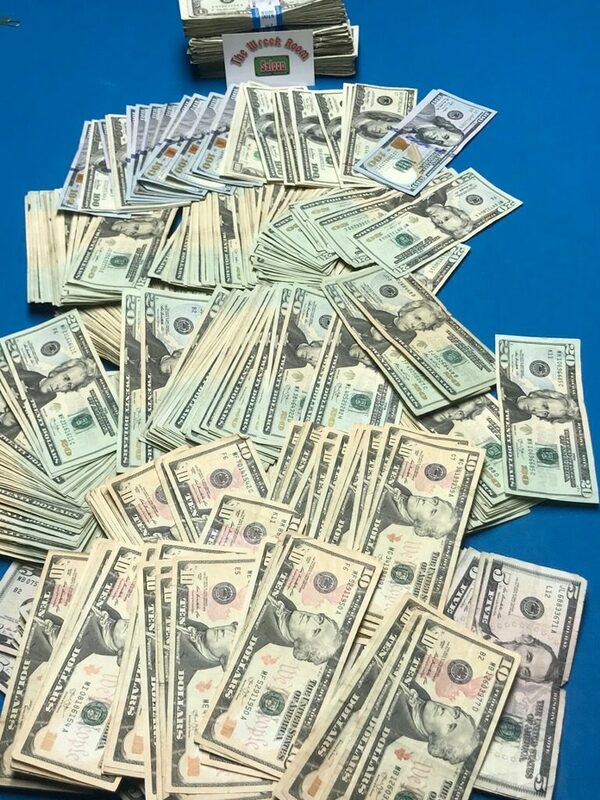 Poker is free to play and the winners receive prizes in the form of cash or bar tabs.